Revenue in the Mobile Games segment amounts to US$224m in 2019. Revenue is expected to show an annual growth rate (CAGR 2019-2023) of 7.0%, resulting in a market volume of US$293m by 2023. User penetration is 21.3% in 2019 and is expected to hit 27.9% by 2023. The average revenue per user (ARPU) currently amounts to US$23.28. In global comparison, most revenue is generated in China (US$21,399m in 2019). Mobile Games are defined as gaming applications for smart devices such as smartphones and tablets. Leading app stores like Google's Play Store and Apple's App Store offer paid app-downloads (single purchases) and freemium games that are free to download but normally allow in-app-purchases for various additional contents or access time. Physical games for mobile consoles/handhelds and free-to-play gaming apps are not included. Reading Support Revenue in the Mobile Games segment amounts to US$224m in 2019. Reading Support The Mobile Games segment is expected to show a revenue growth of 9.7% in 2020. Reading Support In the Mobile Games segment, the number of users is expected to amount to 13.0m by 2023. 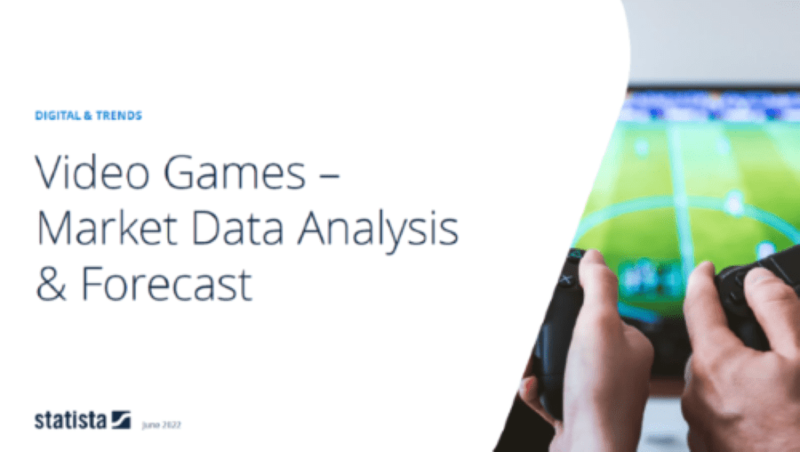 Reading Support User penetration in the Mobile Games segment is at 21.3% in 2019. Reading Support The average revenue per user (ARPU) in the Mobile Games segment amounts to US$23.28 in 2019. Reading Support With a market volume of US$21,399m in 2019, most revenue is generated in China. Reading Support With a rate of 54.9%, the user penetration in the Mobile Games segment is highest in United States. Here you can find more studies and statistics about "Mobile Games".